We are a not-for-profit organization whose mission is to inspire interest and maximum participation in the arts in Westchester + the surrounding region. 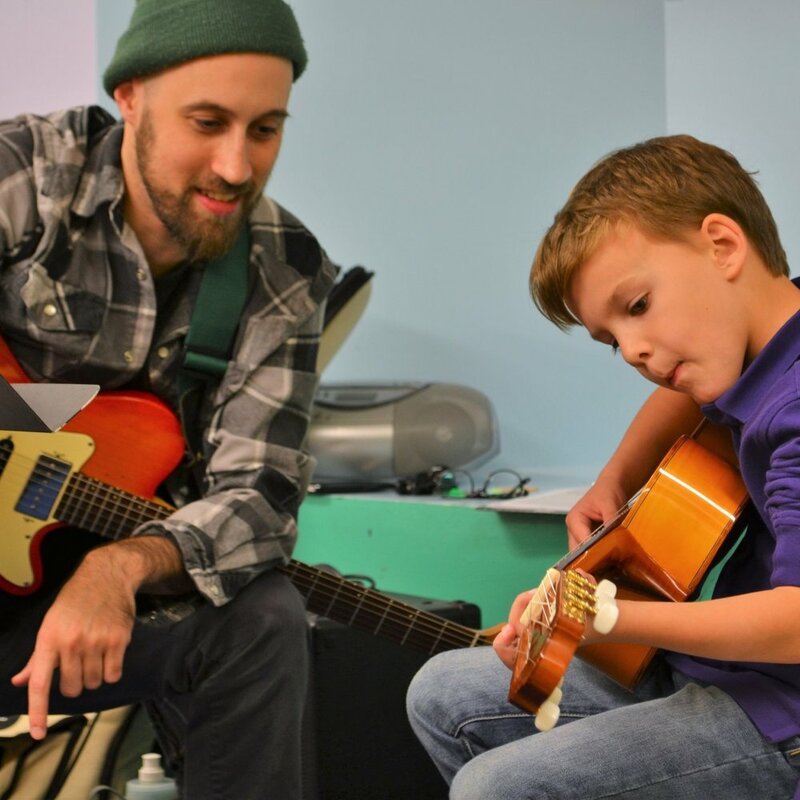 The Rye Arts Center offers a wide range of arts opportunities for children, teens, and adults at all skill levels. Explore our guide and find the perfect creative outlet for you and your family! We are proud to offer preschool students the chance to spend a morning or afternoon exploring the arts. Create a well-balanced extended day for your child by having The Rye Arts Center staff walk them to and from their local school. Students participate in classes in our Performing Arts Room, Gallery, Children’s Art Studio, Ceramics Studio and Dance Studio. Students must be age 3.5 by September 1. Learn piano, guitar, saxophone, flute, violin and much more! We offer private and group lessons for all ages. 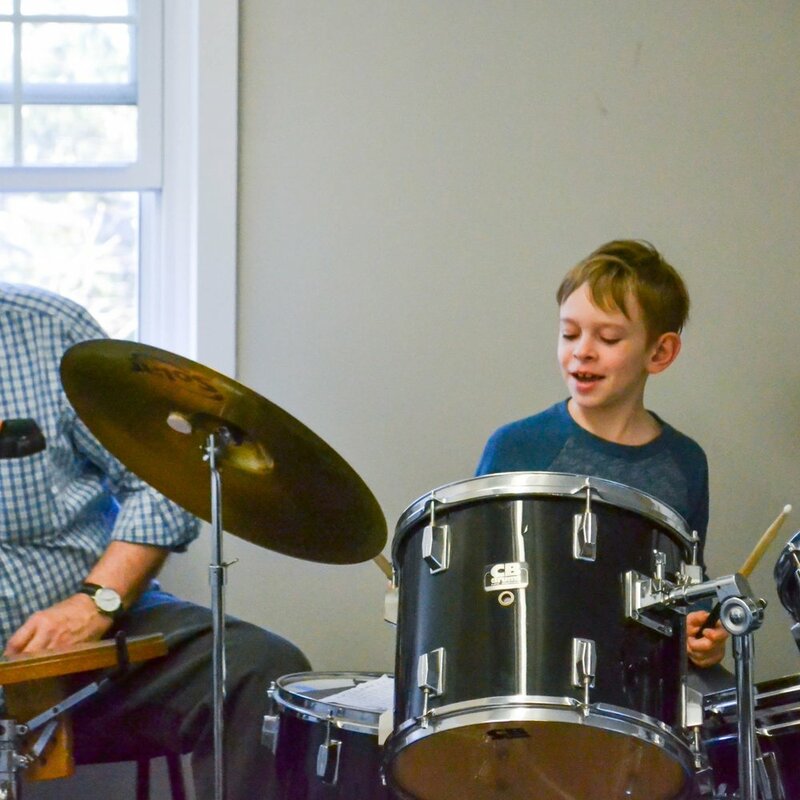 The Rye Arts Center is one of the most extensive music schools in the Sound Shore area. Workshops, live music, artist talks, gallery tours, holiday specials, comedy shows, book signings, open mic nights & much more! Join us for a party supporting The Rye Arts Center and celebrating the music of our community. Don't miss this evening of music, dancing, delicious food, and an open bar. Last years party sold out - get your tickets today! The Rye Arts Center Gallery is a professional space known for its exhibitions of works by local, regional, and internationally-recognized artists. Artists enjoy networking with their peers, collectors get to meet new artists, and art students find inspiration in the diversity of styles and techniques on display. Artists from a wide-range of backgrounds gather together to exhibit works that feature a common “thread” - fiber! Curated by Jill Parry. Collecting art has never been so easy or fun! A recent addition to The Rye Arts Center is this wonderful vintage vending machine, called the Art-o-mat, that has been refurbished and filled with original art for sale.